In the first quarter of this year, 230 requests for subsidies for the purchase of a fully electric car were submitted, compared to 415 for the whole of 2018. The number of subsidies requested for electric-powered mopeds and motorcycles is also increasing, with 183 and 31 requested respectively, from January to March. The requests are good for nearly €900,000 in subsidies, backed by the government of Flanders. Aside from more people becoming aware of the subsidies and more interest in green mobility in general, the energy ministry credits the new Tesla for helping to increase market share among electric vehicles. Over the last six weeks, 42 subsidy requests have come from new Tesla owners. 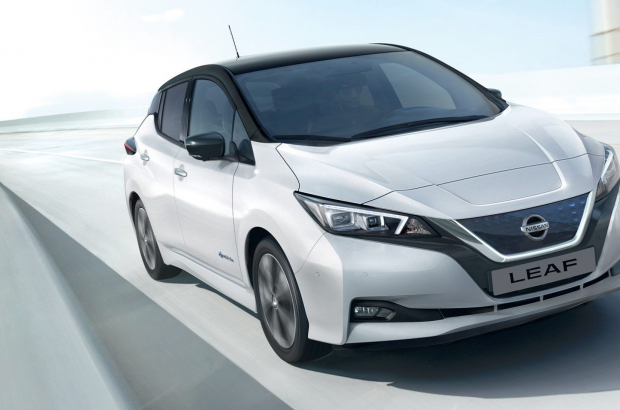 The Nissan Leaf, however, remains the most popular choice in Flanders by far, with 95 requests coming in during the same period. Subsidies are available for fully electric cars, motorcycles and mopeds only, not hybrid models. The number of public charging stations in Flanders doubled in 2018, another possible incentive for increased purchases of electric vehicles. As of the end of February, there are now 3,047 charging points. By the end of 2020, there will be more than 7,000, according to the energy ministry. In January, the government launched an electric car group purchase programme, which offers discounts at local dealerships, in addition to the subsidy. That programme runs until 15 May.